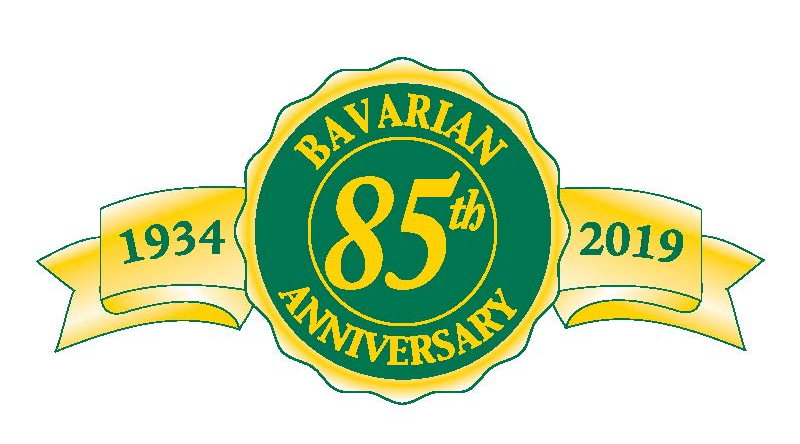 Bavarian Waste prides itself with five generations of environmental stewardship. 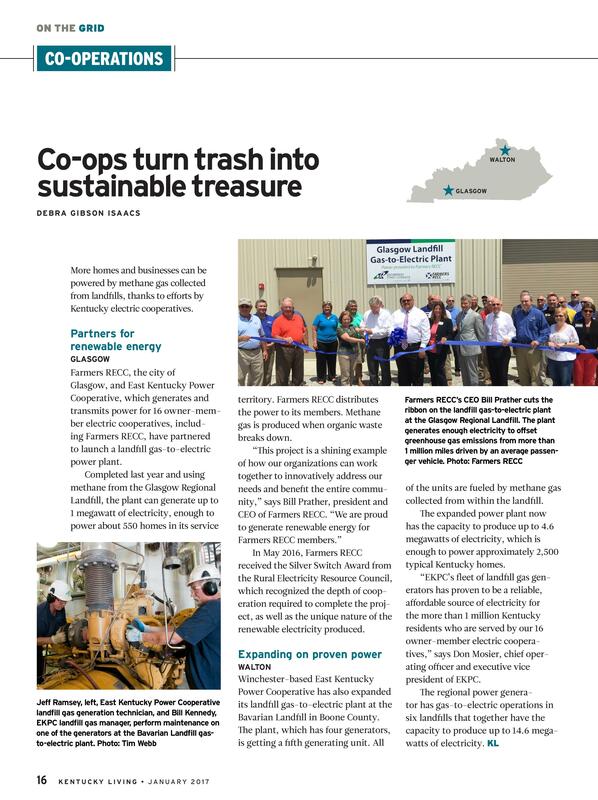 In 2003, Bavarian joined forces with East Kentucky Power Cooperative to become the first landfill in KY to convert its landfill gas into electricity. 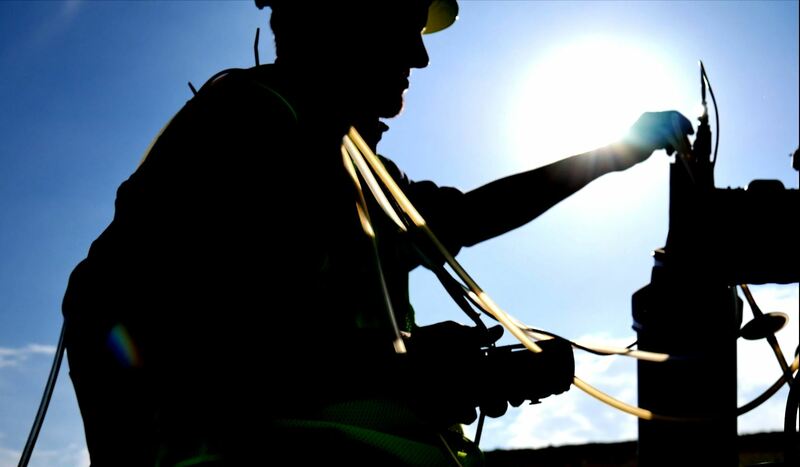 By doing this, Bavarian redirects harmful methane gas from entering the atmosphere. 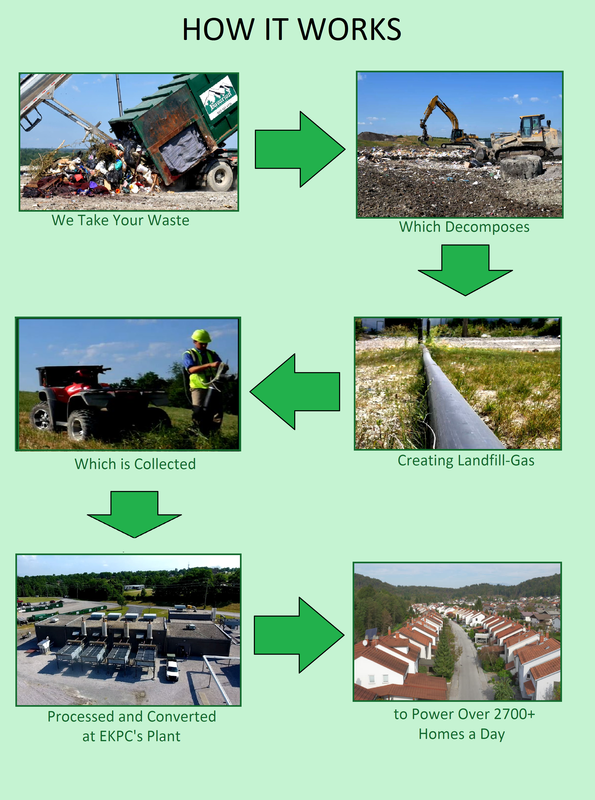 Instead, the gas is collected for beneficial reuse through the electric power plant. 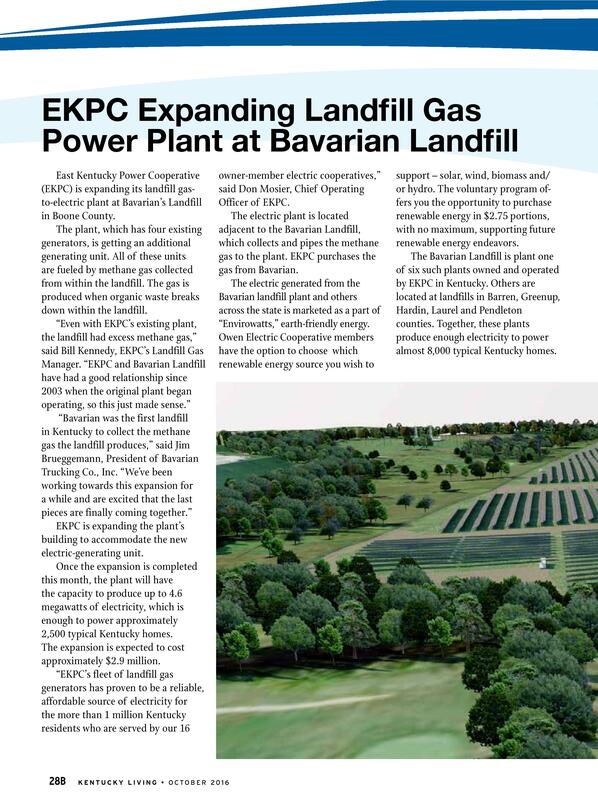 In 2016, EKPC’s power plant at Bavarian expanded. 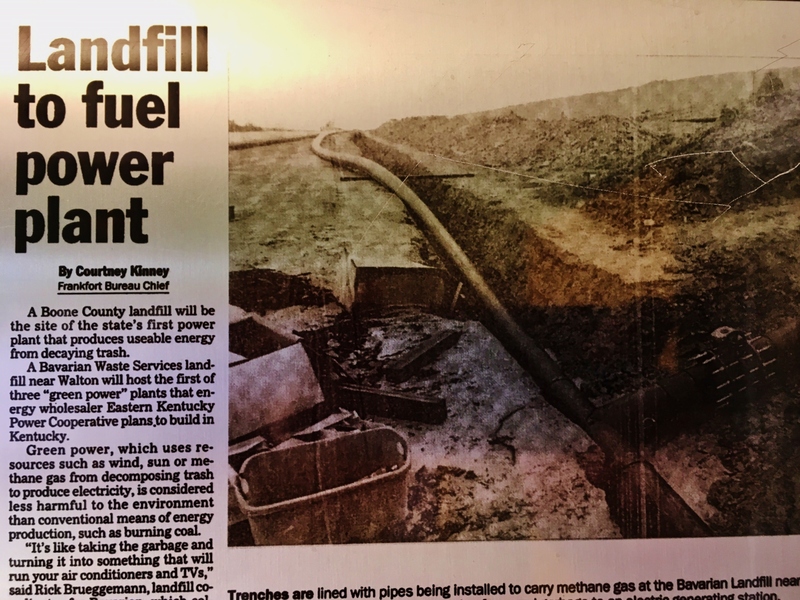 Now Bavarian boasts the title of largest landfill-gas to electricity facility in Kentucky. 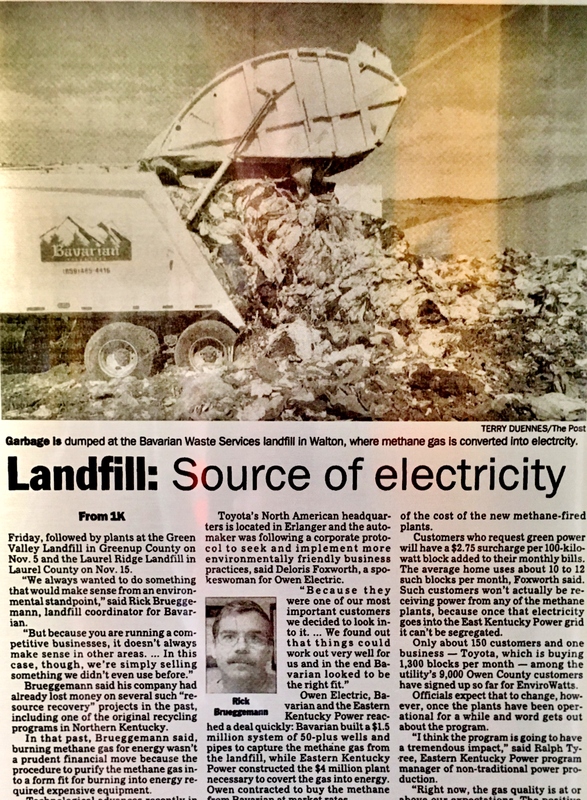 This title is even more impressive, considering the smaller size of Bavarian compared to others landfills in KY. Interested in a Site Tour?